Click here to find the most exciting career opportunites in the health care industry. 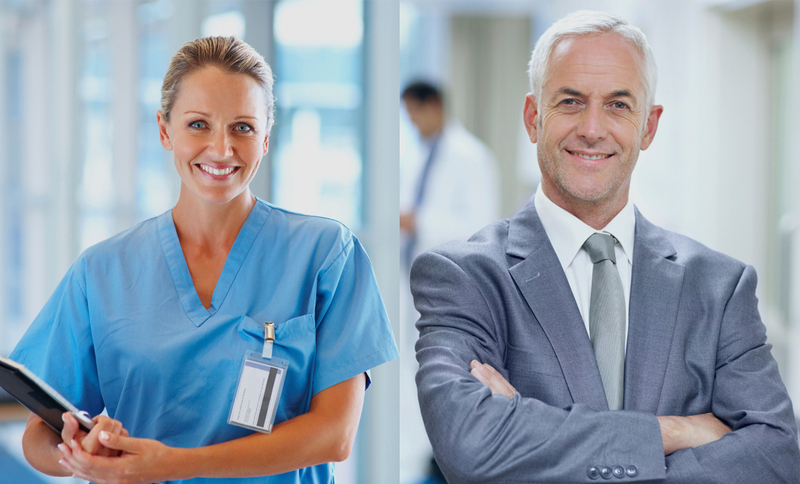 Acute Quality Staffing, Inc. is in the Temporary Healthcare Staffing Industry. We provide Healthcare professionals to hospitals, clinics, and ambulatory care centers on a per diem and /or limited time frame as agreed upon by this company and our healthcare customer. For our healthcare professionals, we provide a professional home, competitive pay rates, flexibility in scheduling, and assistance in professional development and continuing education.For our facility customers, we provide human resources that are needed for them to meet their own mission. Our facility customers will have the peace of mind of knowing our staff is competency tested, reliable, operate under workman’s compensation and liability insurance, and are available as needed.